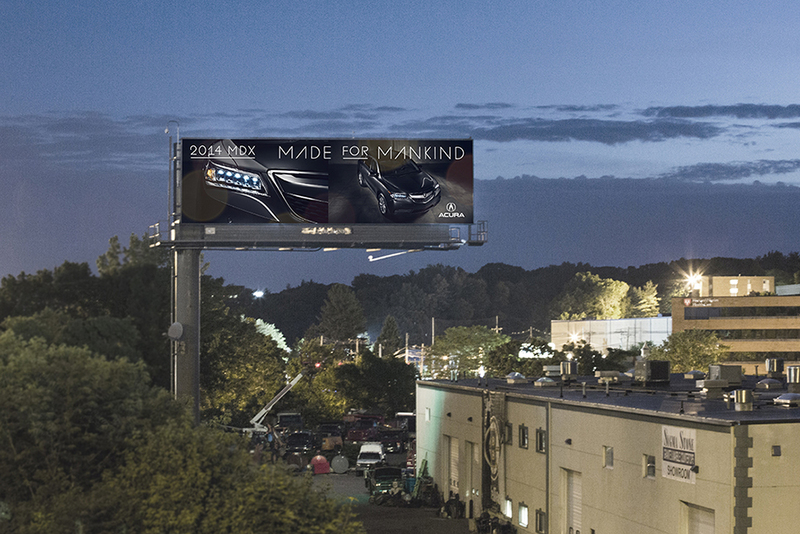 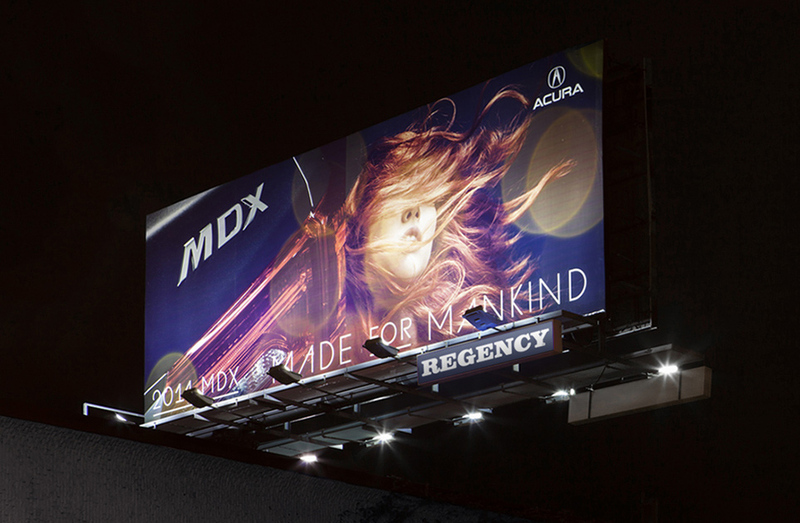 Performance Acura (St. Catharines, ON) – Acura unveiled a new multi-channel advertising campaign for the all-new 2014 MDX entitled “The Extremely New MDX – Made for Mankind.” The campaign highlights the complete technical transformation of the MDX and centers around the idea of “Made for Mankind,” a concept designed to highlight the unique engineering and design philosophy at the heart of all Acura vehicles – the synergy between man and machine. 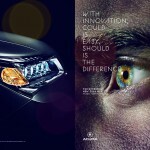 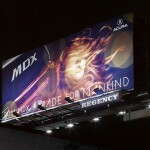 Through this new campaign Acura has set out to identify not only what makes the “Extremely New MDX” different, but how it harnesses technology to create a seven-passenger luxury SUV that connects the Acura driver to the car, to the road, and to the world around them in new and exciting ways. 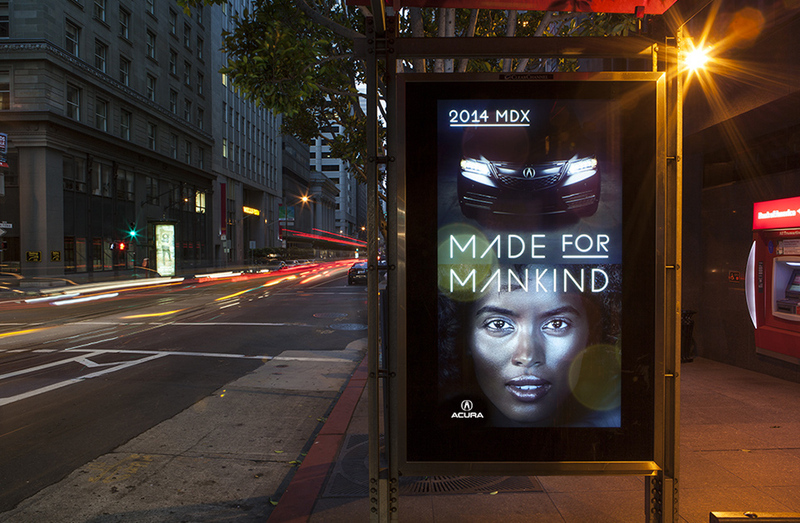 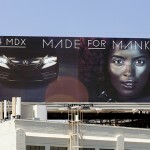 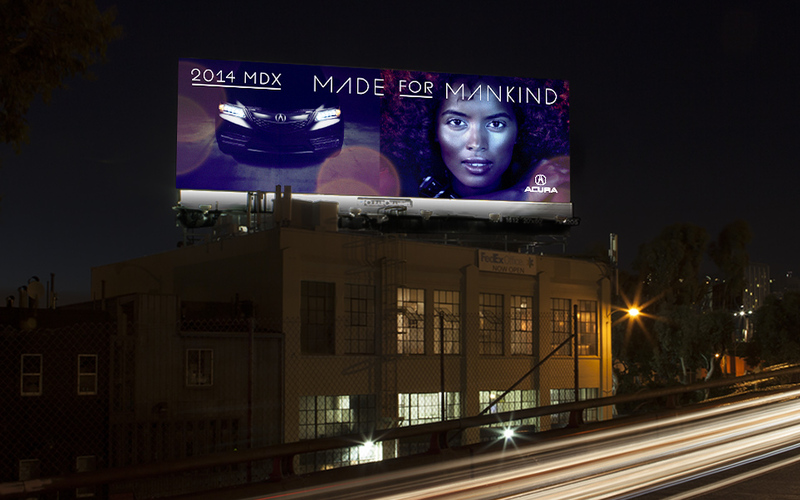 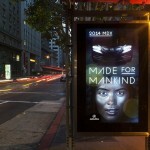 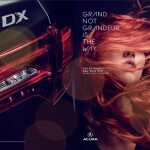 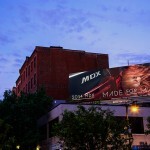 The new, multi-platform MDX campaign will be seen on premium national and local television programming, in high-impact online video and digital experiences, in proprietary location-specific mobile media (including Canada), in conversation-driven social media, in high-profile out-of-home locations and in upscale print publications. 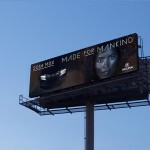 The emphasis is on video and digital content, beautiful films that will be distributed and shared in multiple environments: TV, tablet, PC, social, mobile and cinema. 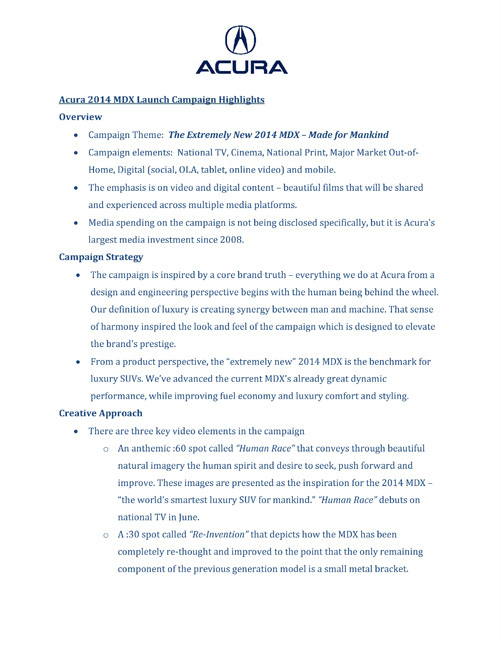 There are three distinct video concepts as part of the campaign. 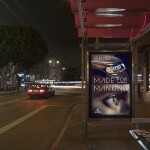 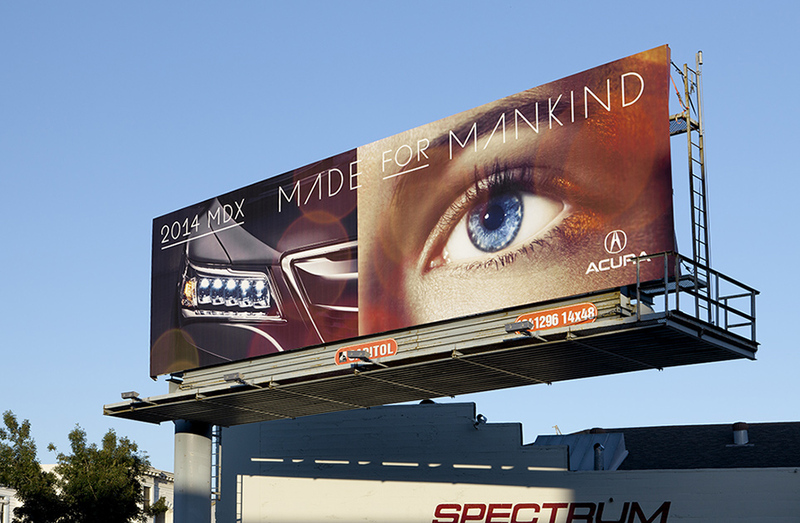 “Human Race” is the anthem spot evoking Acura’s dedication to creating vehicles performing in harmony with the driver. 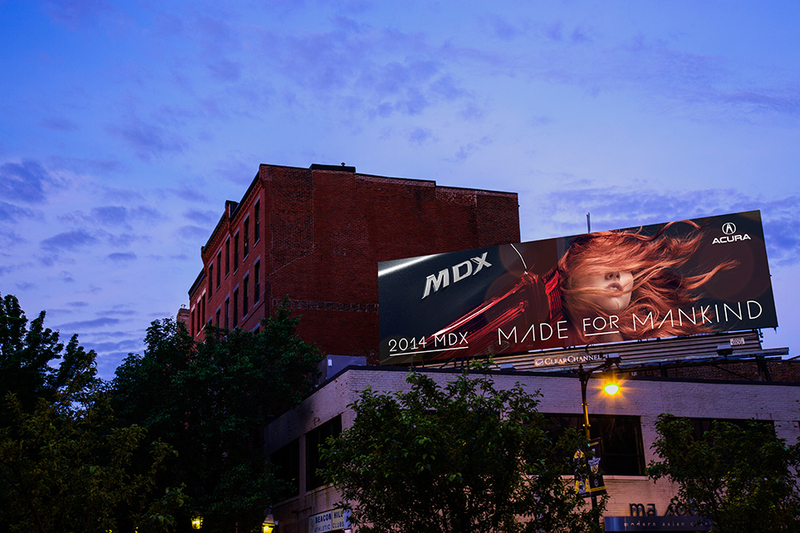 “Re-Invention” depicts how the MDX has been completely re-thought and improved to the point that the only remaining component of the previous generation model is a small metal bracket. 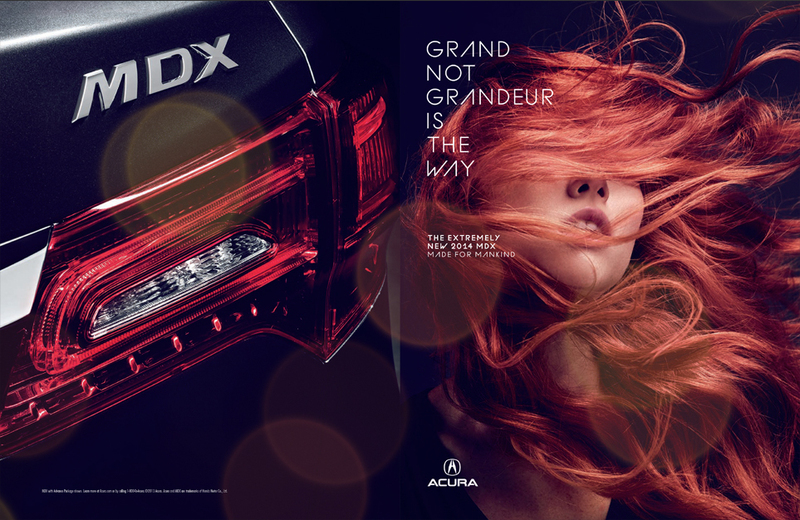 “Choose,” focuses on the 2014 MDX’s all-new Integrated Dynamic System (IDS) with three driving modes: Sport, Normal and Comfort. 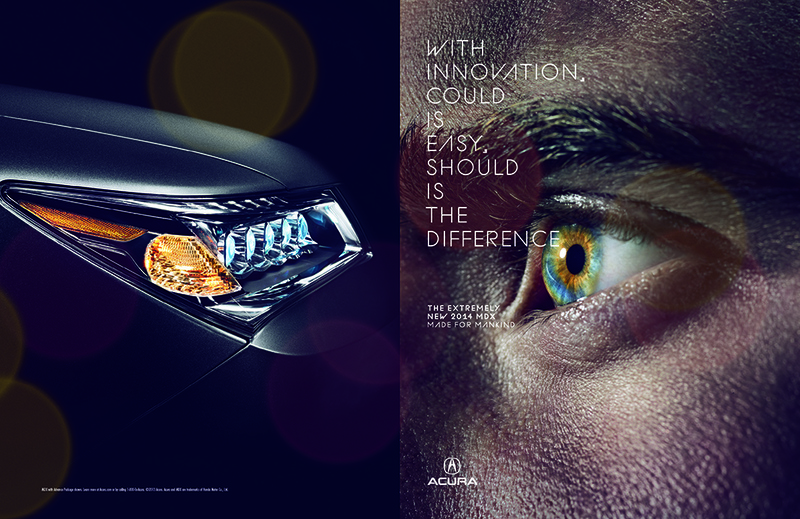 IDS adjusts steering effort, throttle response, SH-AWD performance and Active Sound Control to suit the tastes of the driver. 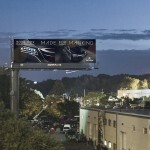 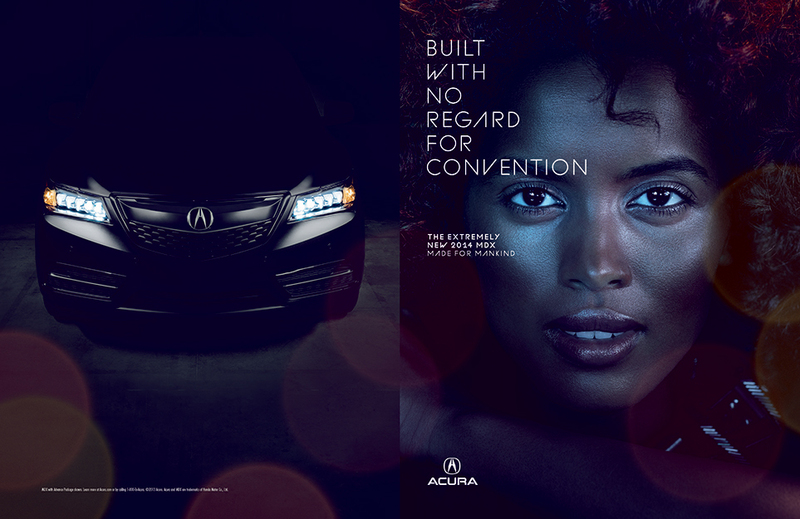 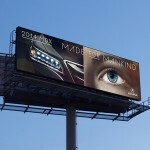 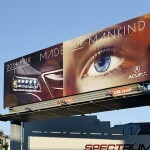 Acura partnered with its new creative agency-of-record Mullen and with MediaVest, the new media agency-of-record for the brand, in the development of the new campaign. 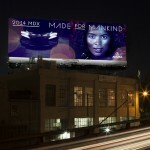 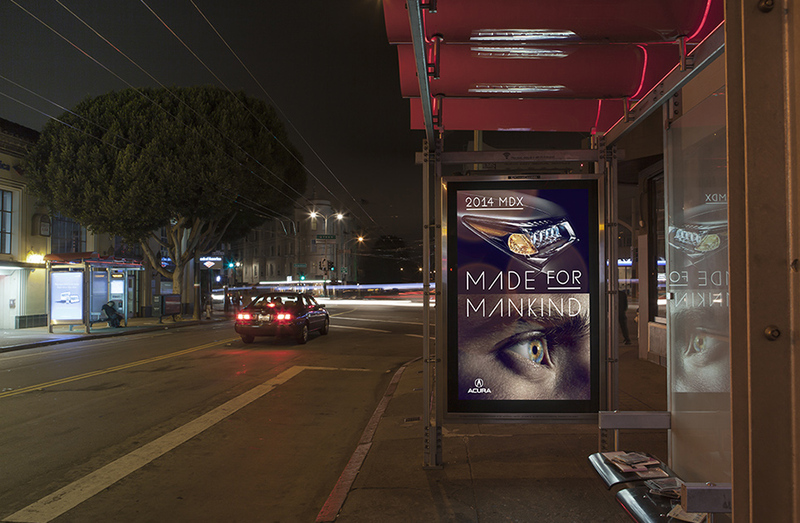 This is the first campaign from Mullen and MediaVest since the agencies were hired in March of this year. 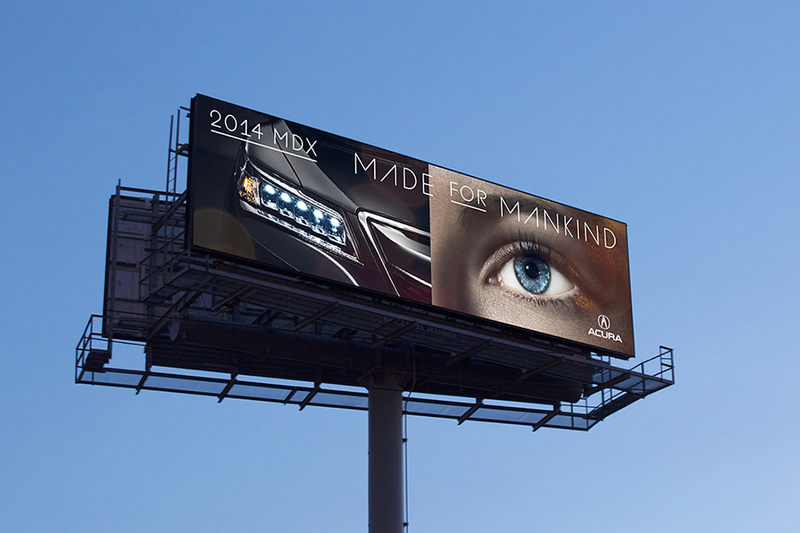 The 2014 MDX went on sale at Acura dealerships in Canada on June 20, 2013. 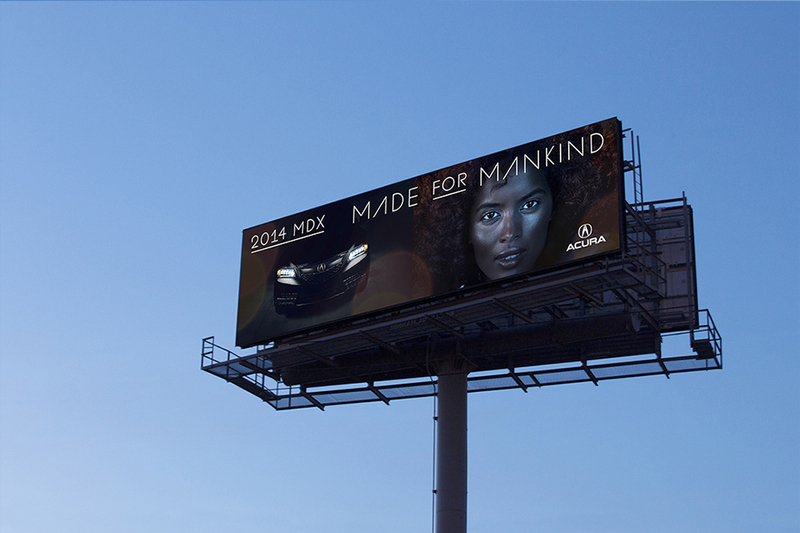 Built on a completely new platform, the seven-passenger 2014 Acura MDX offers outstanding ride comfort, a more versatile and luxurious cabin, increased fuel efficiency, advanced connectivity and exceptional dynamic performance. 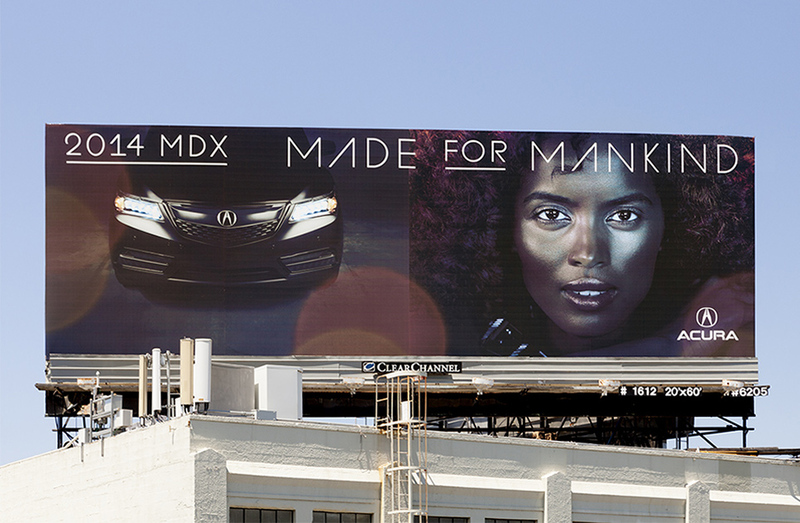 The MDX is also being offered for the first time in a more affordable and even more fuel-efficient two-wheel-drive configuration.